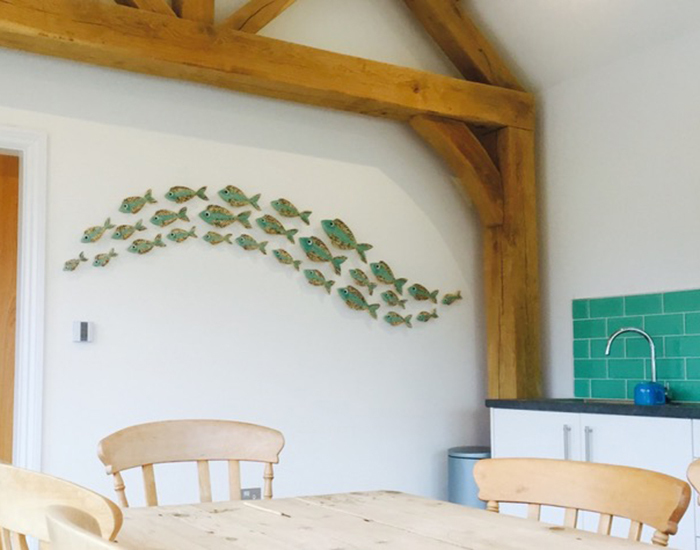 All of Jane’s ceramics are made by hand, which means she can customise the styles, sizes, colours and designs to suit your taste. 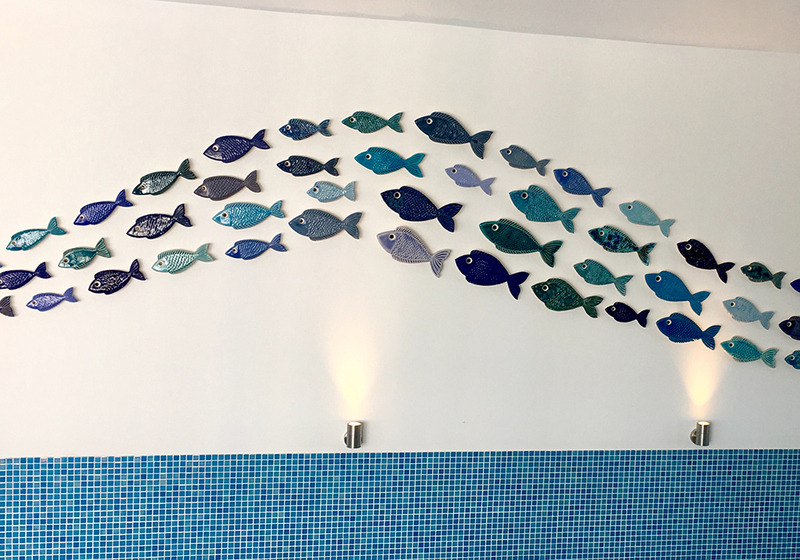 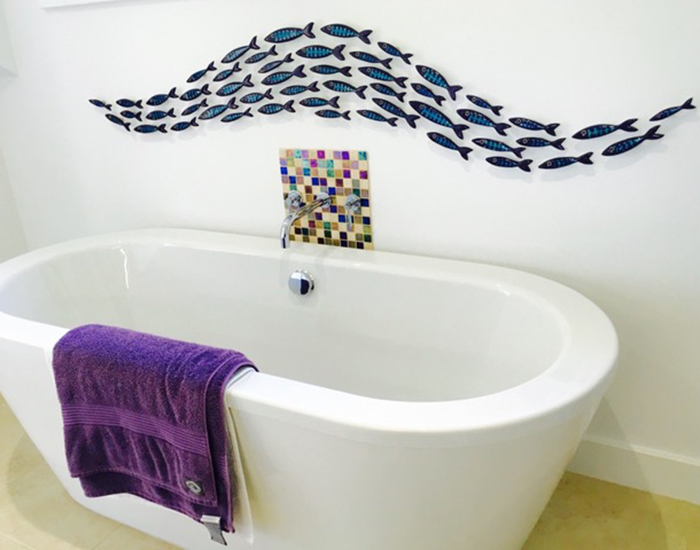 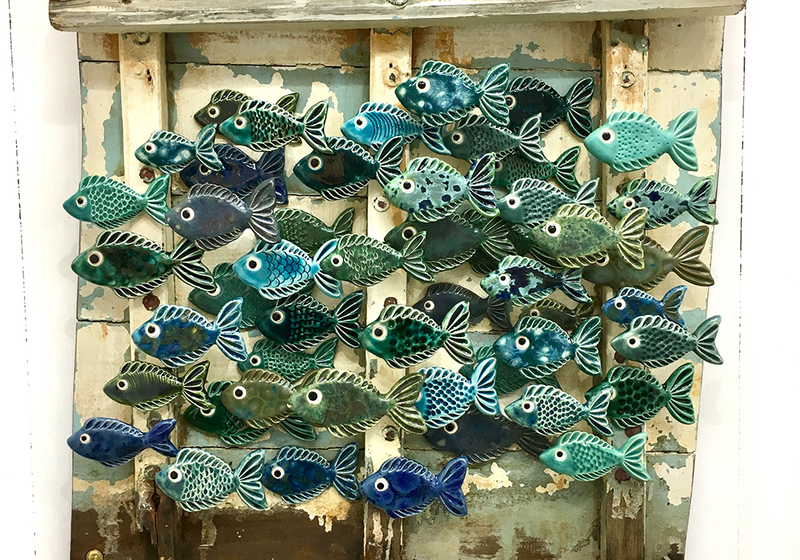 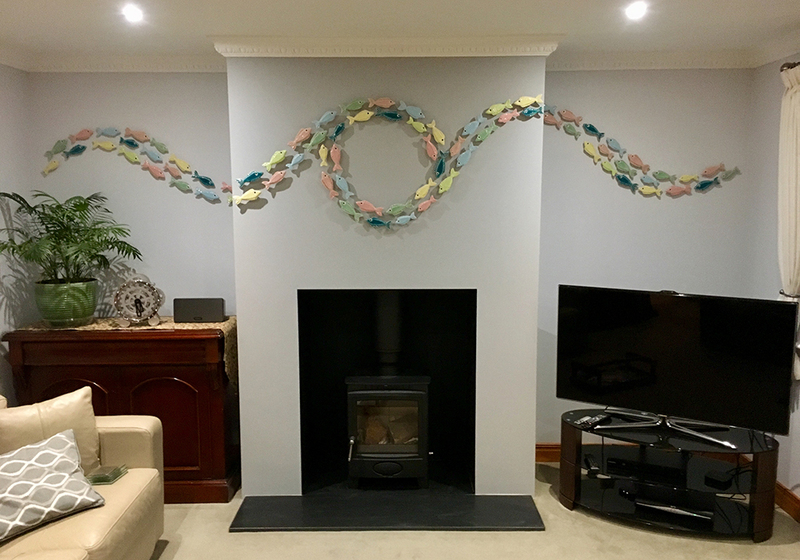 Jane and her skilled team have worked with private individuals on large scale domestic artworks and with hotels owners and architects to create stunning installation ceramic artworks that truly enhance their surroundings. 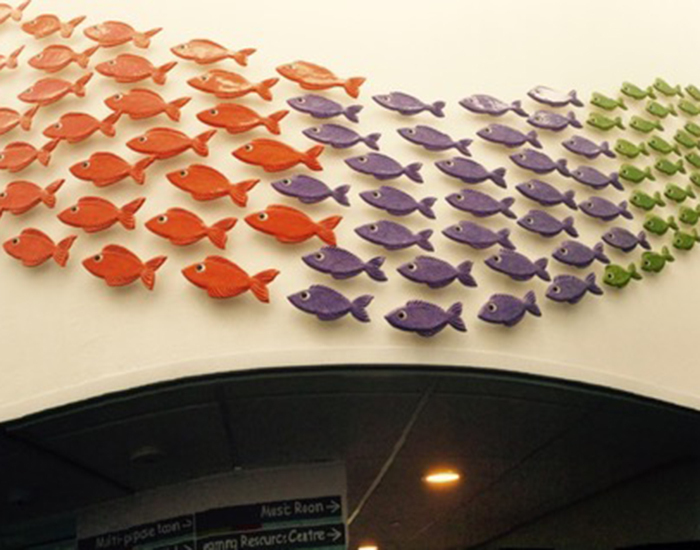 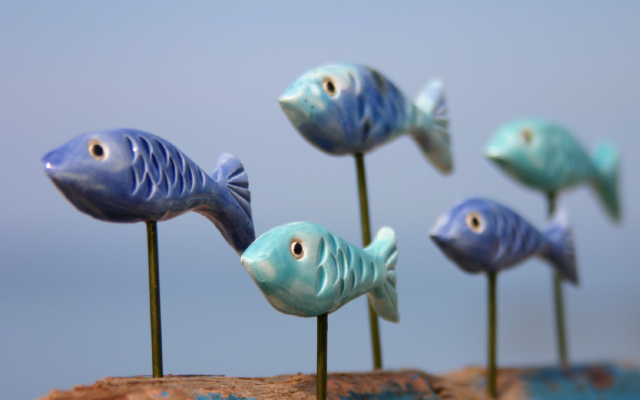 From fish wall shoals to impressive tabletop pieces we can cater for any requirement. 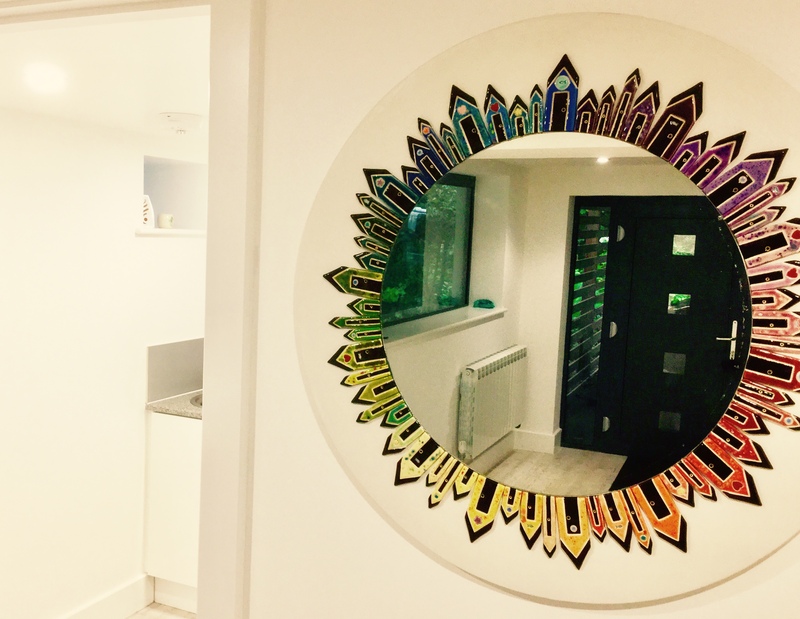 If you are looking for a unique piece of ceramic artwork please get in touch.